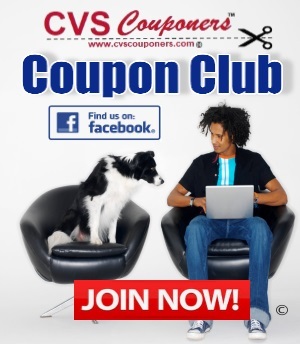 CVS Couponers Run to CVS and Score 2 FREE Suave Professionals Shampoo or Conditioner this week at CVS 4/14-4/20. 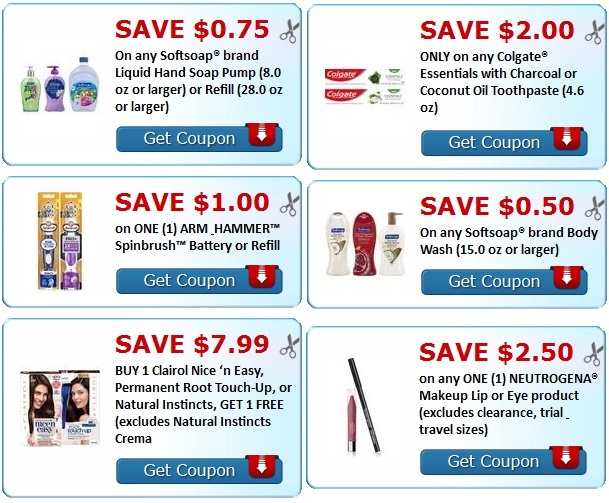 Here is how we did this CVS Deal. 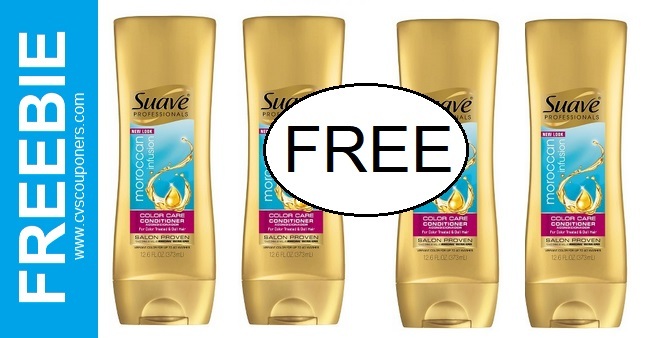 This week CVS has a promotion on Suave Hair Care Products. 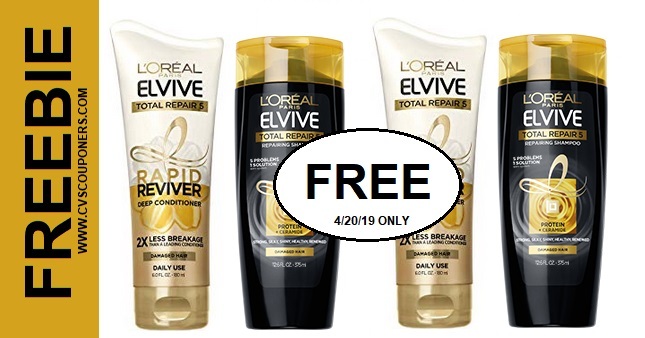 Receive $3.00 Extrabucks when you buy two Suave Professionals Shampoo or Conditioner. ➧Wayfair Save 70% off | Join Now Save extra 10%. ➧Get a Allure Beauty box for $15 ($90 value).